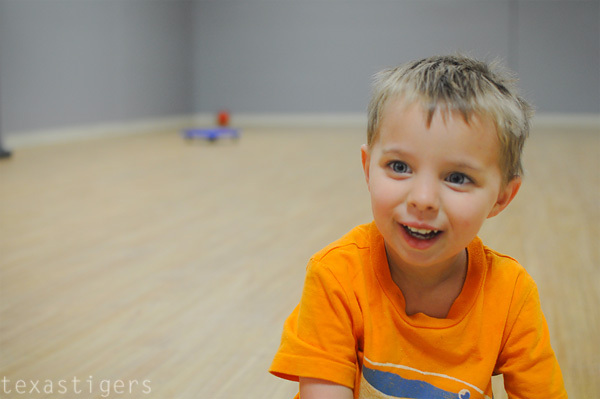 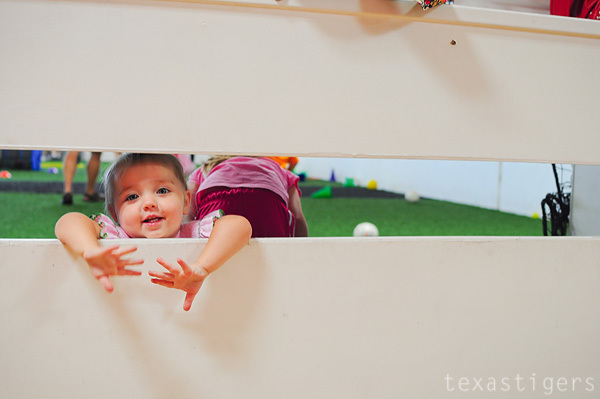 I'm looking forward to more open play sessions, too. 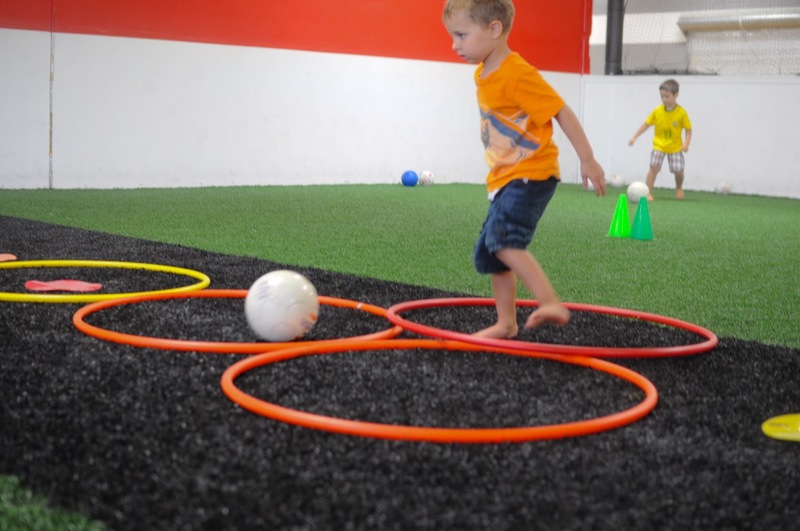 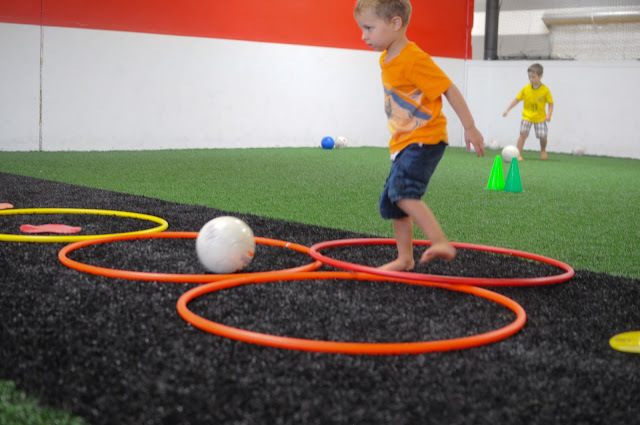 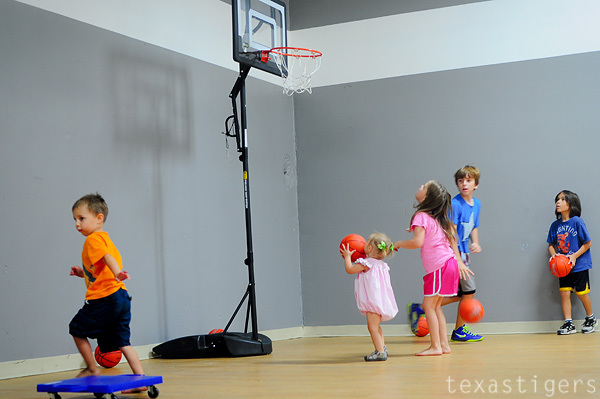 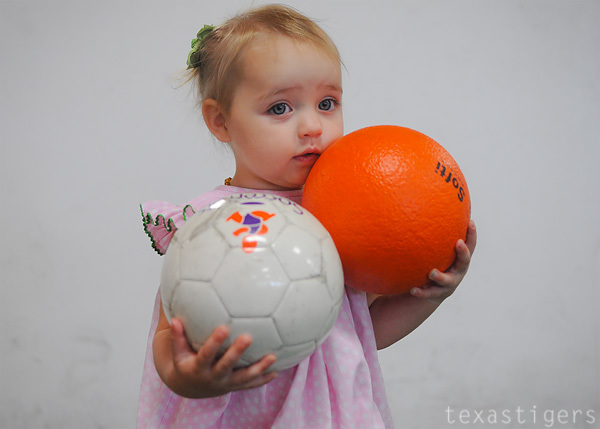 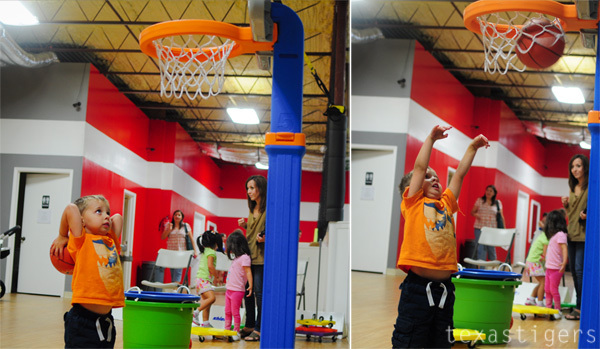 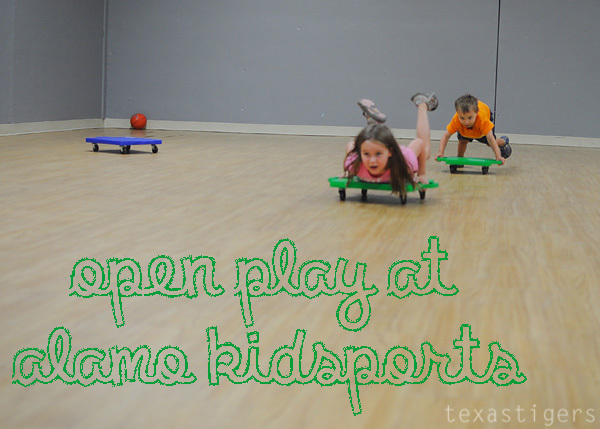 I am also keeping Alamo Kidsports in mind for when it's time to plan another party. It works for so many ages, and in any kind of weather. 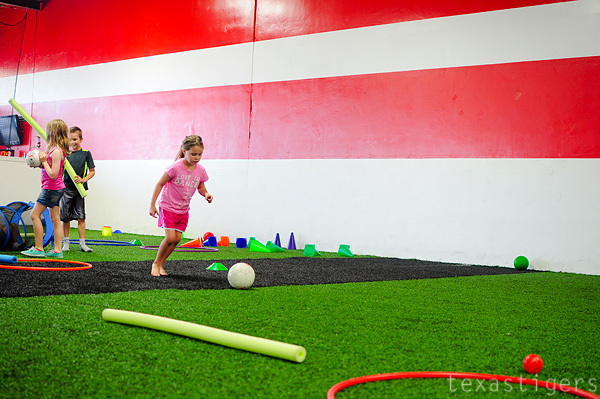 Looks like a fun place & the kids enjoyed it.